Floorings have become the ‘‘in’ thing today! 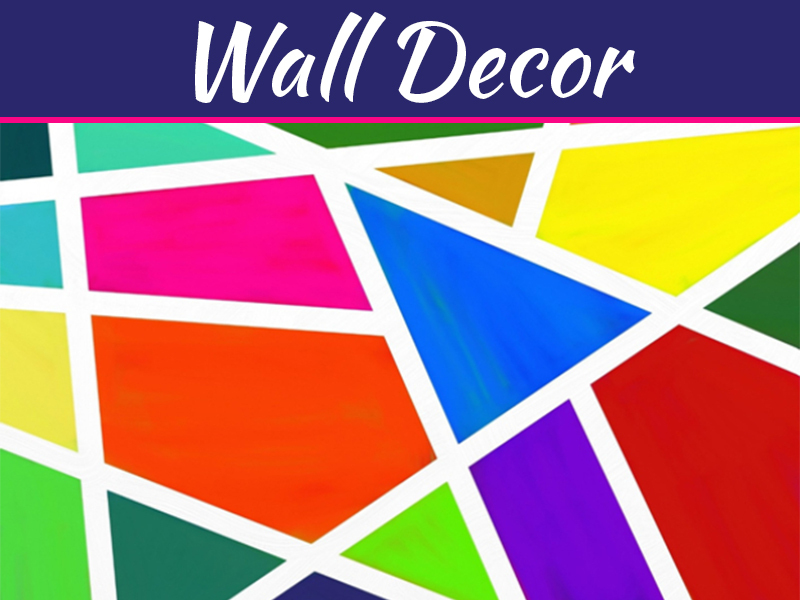 And what’s even better is that these come in several categories, materials, designs and types. This means the buyer gets a wide variety to choose from. Different types of floorings are ideal for different type of spaces and each one of them gives a completely new look to the space. 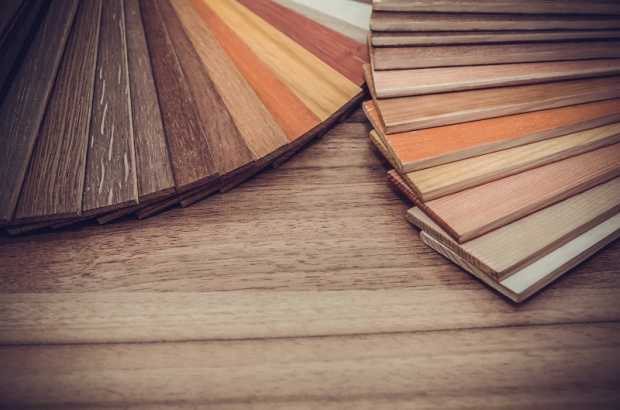 Since the quality and variety of flooring supplies can give a completely new look to an area, it is very important to make a well-aware decision when buying them. What Is The Area That Needs Flooring? There are different flooring materials such as stone, wood or tile and each one of them has a different look from the other. 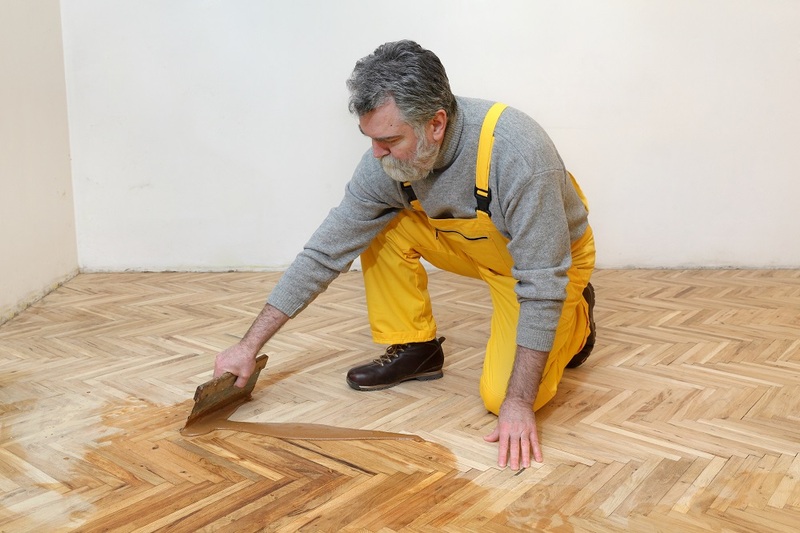 As a first step, you need to keep in mind the place that needs the flooring. Is it your living room, bedroom, laundry room or kitchen? What Kind Of Look You Have In Your Mind? The second thing you need to ask yourself is what kind of look you are looking for. 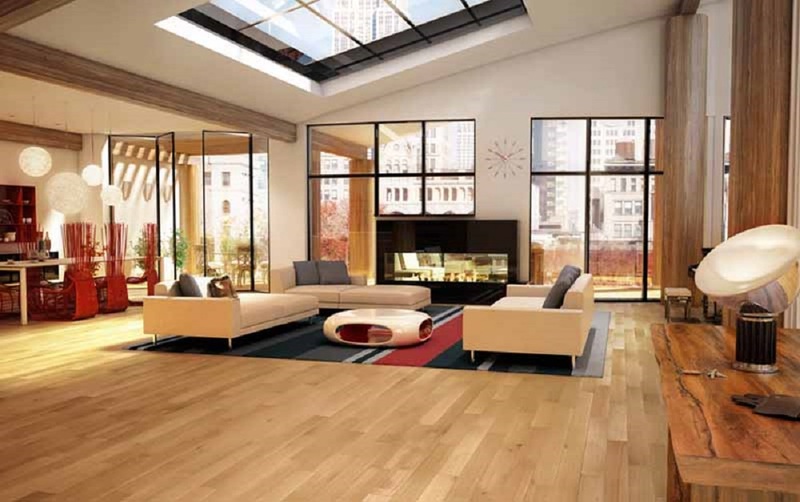 The type of flooring supplies you choose will redefine the structure and look of the space. 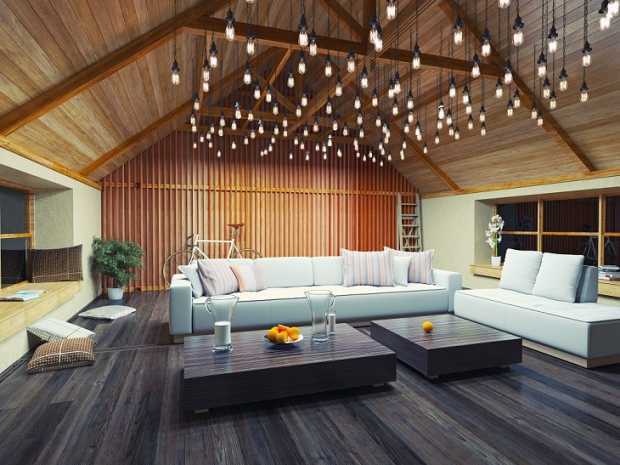 There are certain materials that can make a small space look bigger while, there are other flooring options that can make any dull-looking space look brighter than before. When a place looks brighter, it also makes the space look bigger. What Is The Amount And Quality Of Traffic That The Area Will Receive? It is important to give a thought to the amount of traffic and also the quality of traffic the place will get. If you are expecting high traffic in the area, choose flooring supplies that are high in quality, durable, lasting and dark in color. However, if you do not expect a very high traffic in the area, you can look for a flooring option that is lighter in shade. This will not get too dirty and will, also, give an illusion of a bigger space. 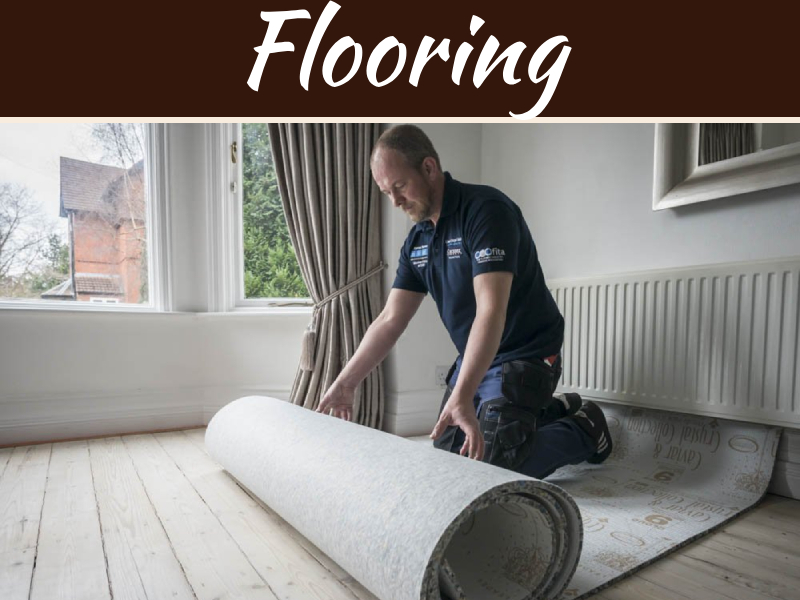 What Flooring Has Been Used In The Surrounding Areas? 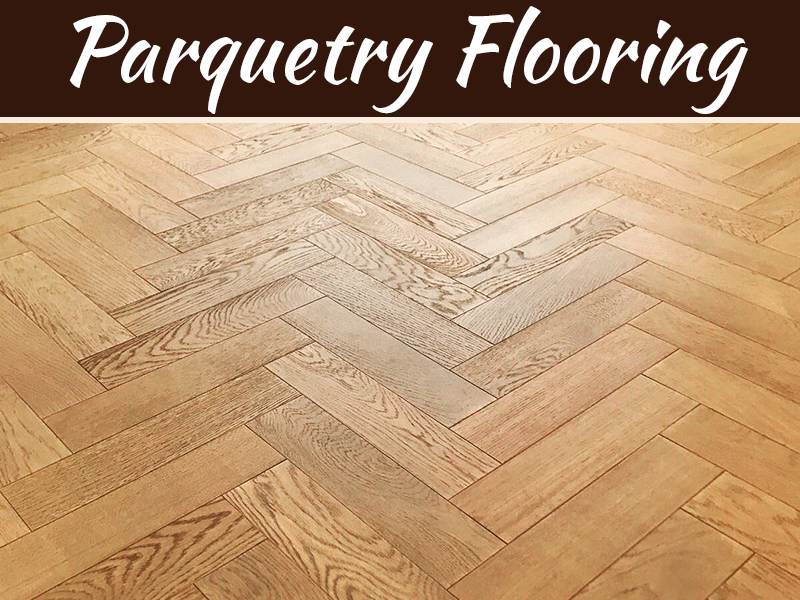 When choosing flooring supplies for a particular area, you must not ignore the flooring in the surrounding spaces or in the rooms that are adjacent to it. It is essential to ensure that the new flooring either matches the older ones or complements them well. This factor becomes even more important when the house or the office (where the flooring needs to be done) has an open floor plan. What Is The Warranty Period Of Laminate Flooring? There are a few additional factors to consider if you are getting laminate flooring done, such as the warranty. A high-quality laminate or a laminate from a good brand will offer you a warranty as well. 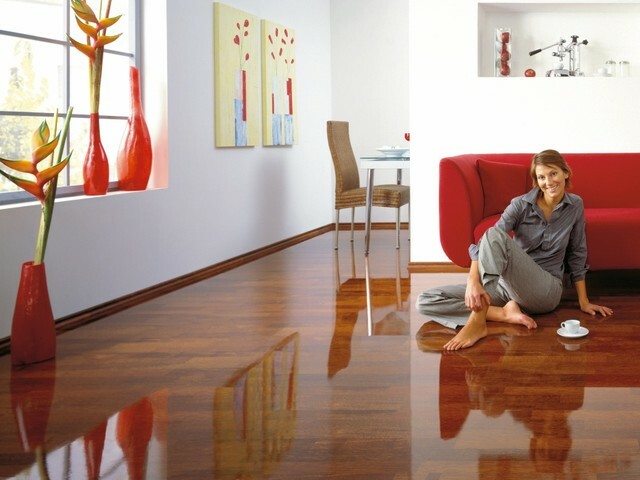 A high-quality laminate is resistant to stains or wear. A good brand can offer a warranty of up to 30 years. This covers the laminate against stains, peels, fades or any other defects. What Is The Thickness Of Laminate? Another thing to look out for in a wooden flooring is the thickness of the laminate. Look for a high-quality laminate that is thicker than the ones that are cheap in quality. A thick laminate is not only more durable, but it also feels and looks better than the cheap ones. The thickness of the board should range between 8 mm and 12 mm. 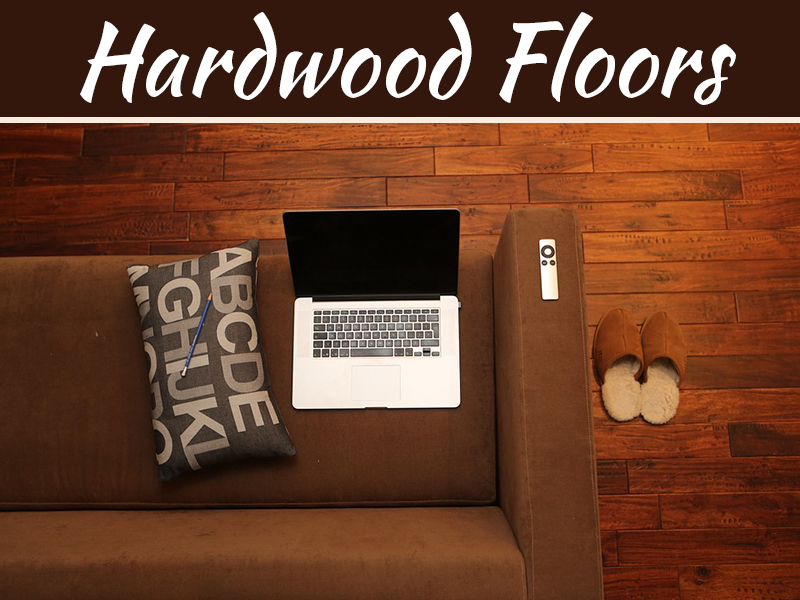 These answers will, definitely, help you choose the right flooring for your area.